To visit Dubai is not only visit deserts it is to try bottom fishing and trolling fishing in deep waters of Arabian Gulf is the same as to spend your vacation near sea and never go into the water. 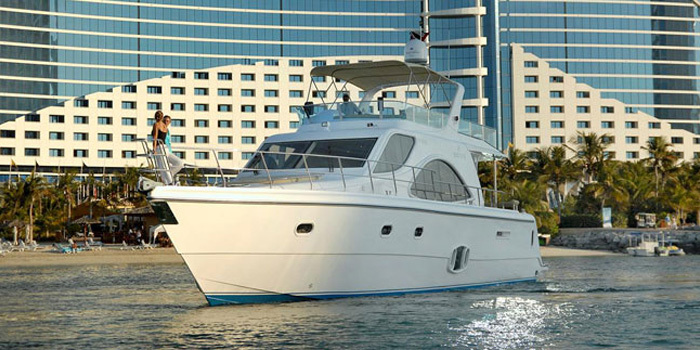 Deep Sea Fishing Dubai in Dubai is a simple adventure that lures tourists from all corners of the globe. 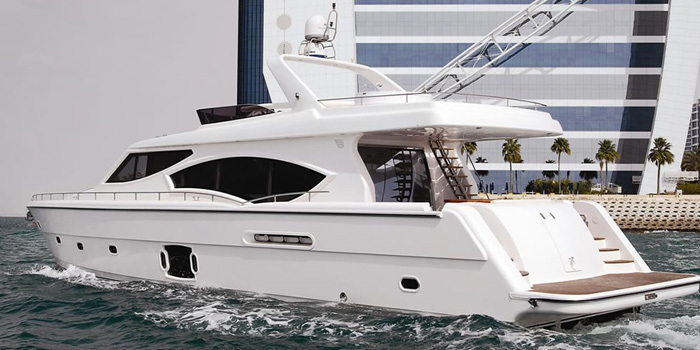 Considered to be one of the biggest sailfish destinations of the world, Dubai has played host to numerous renowned mariners and sea fishing enthusiasts. 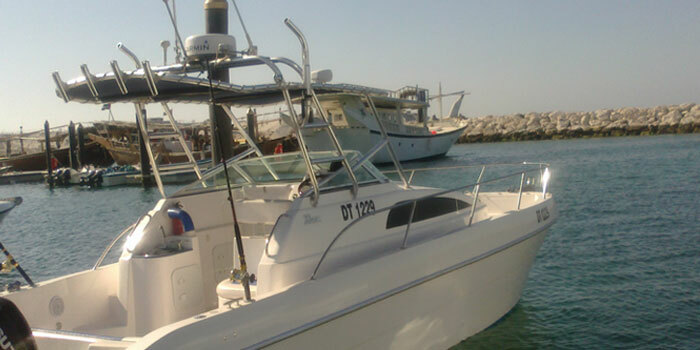 We at Dubai Fishing Tour welcome you to join us for what will be a Joyful Event for individuals, families, organizations, teenagers, kids, young adults on our Deep Sea Fishing Dubai Tour. 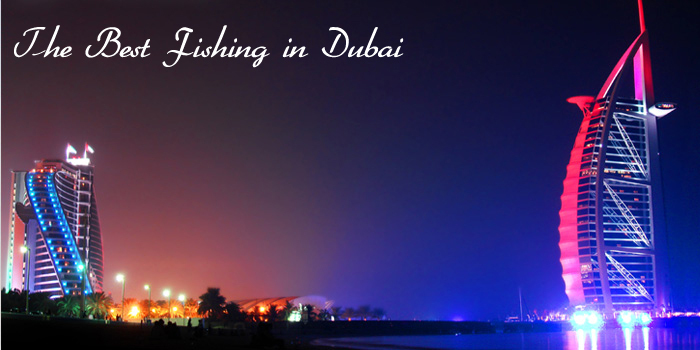 are just some of the fishes that can be caught during Deep Sea Fishing Dubai, one of the most popular things to do in Dubai. 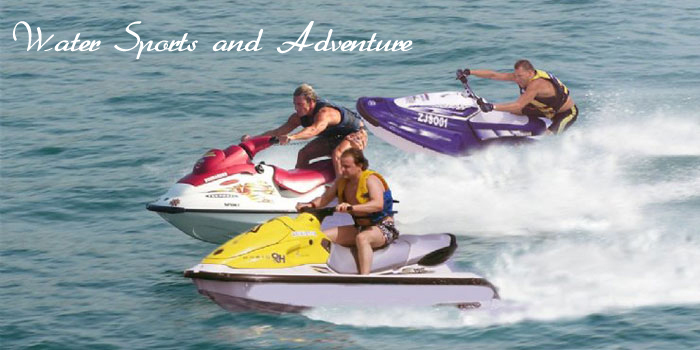 With an economical all inclusive priced packages for your convenience and relaxation fulfillments. Please feel free to share this excitable event with others. Scheduled Everyday. 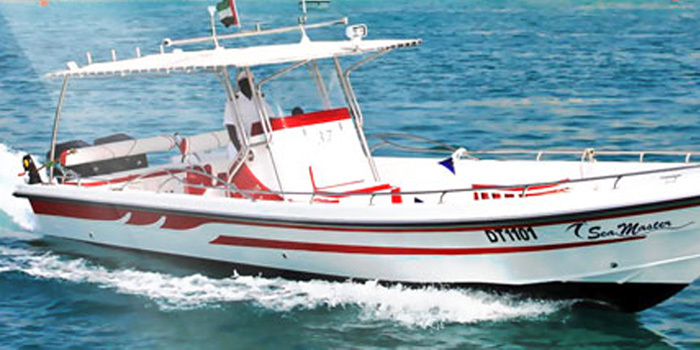 We would like to extend our personalized service to coordinate your Deep Sea Fishing Dubai Outing to assure a Memorable adventure Experience.